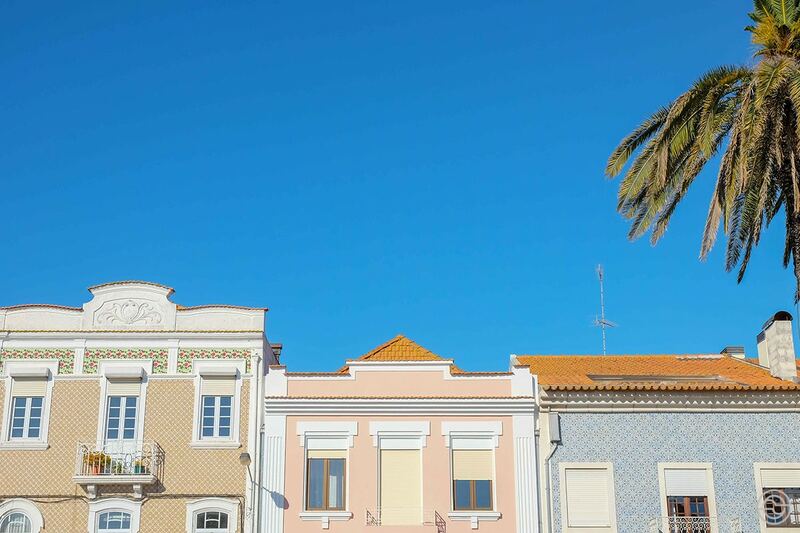 I’ve always heard of Aveiro. 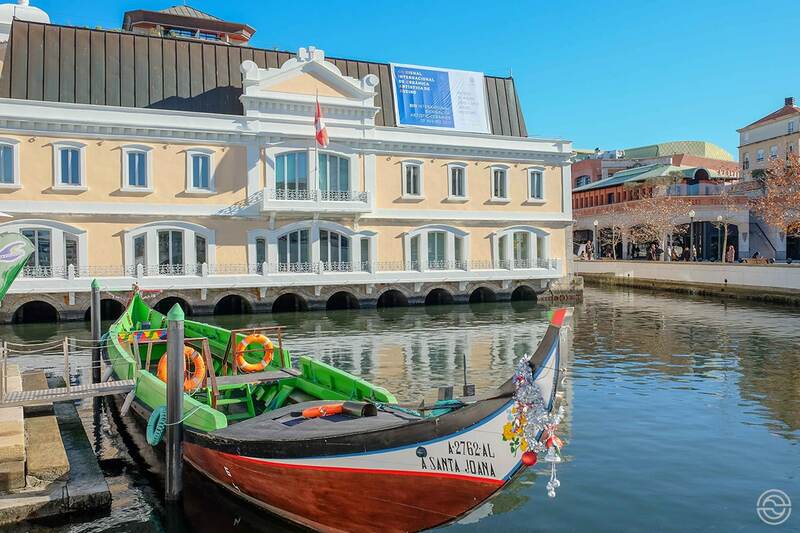 That it’s the “Portuguese Venice,” known for its local boats and soft eggs. However, I hadn’t the opportunity to pay a visit. Until now. 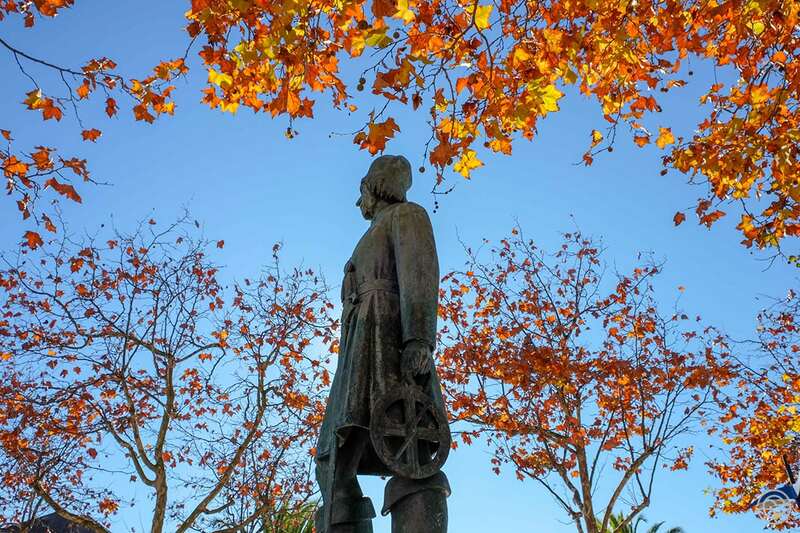 At the beginning of December last year, on the occasion of the National Geographic Exodus Aveiro Fest, I set out to spend three days in this city of central Portugal. I went completely solo, so I chose to stay in a charming hotel right in the heart of town, but close to the congress center, where the event took place. This way I would be able to walk everywhere. And, in fact, the city — or at least the downtown area — can easily be toured on foot. 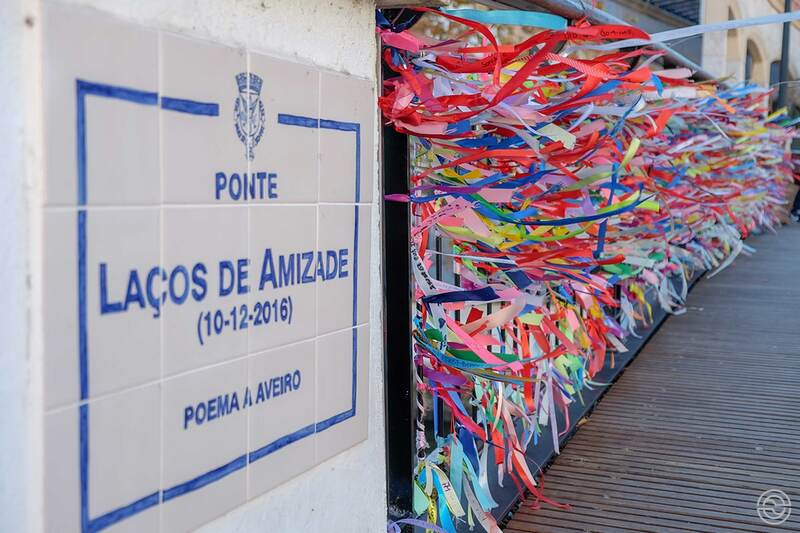 I had never heard that Aveiro was an unsafe place and it isn’t. I walked everywhere by myself, including at night, since the Exodus had a program that lasted until after dinner. I never felt a moment of danger. Of course, this is a city, so we must never fail to take some precautions. 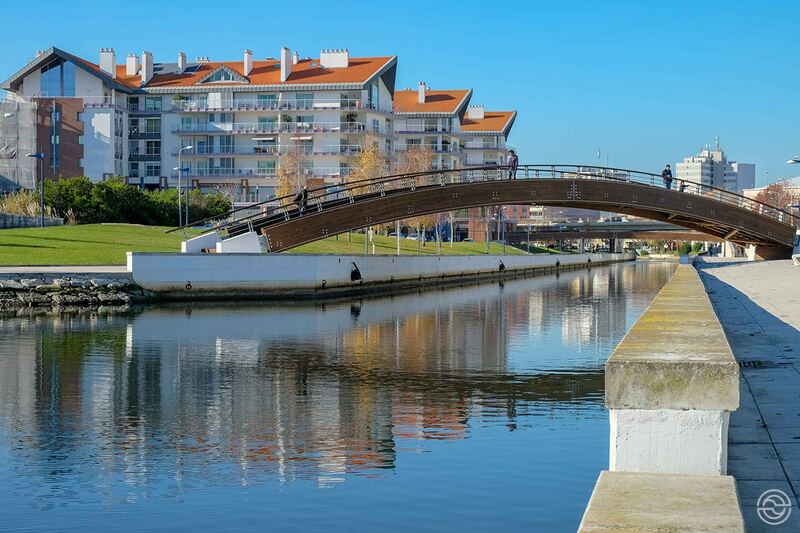 The water channels that make up the Ria de Aveiro are the city’s postcard and serve as a guideline for those who visit. 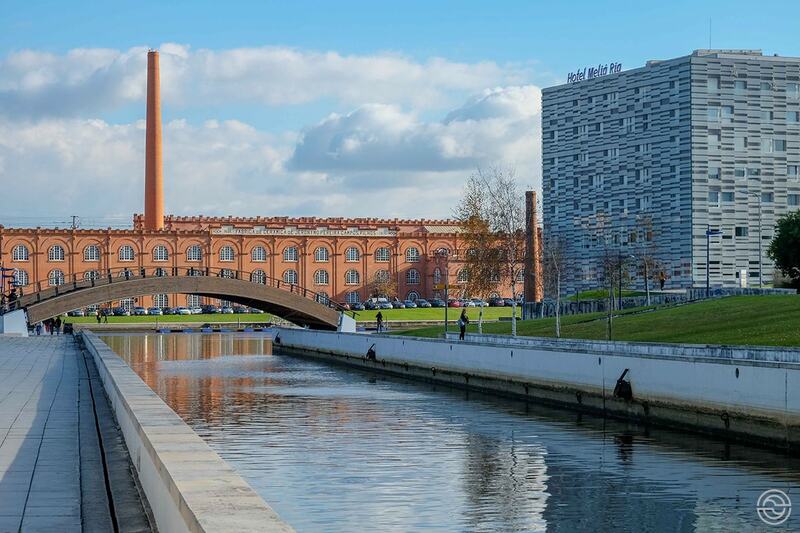 Having the congress center, also known as the former Jerónimo Pereira de Campos Factory, as the starting point, the watercourse takes you throughout the city center. 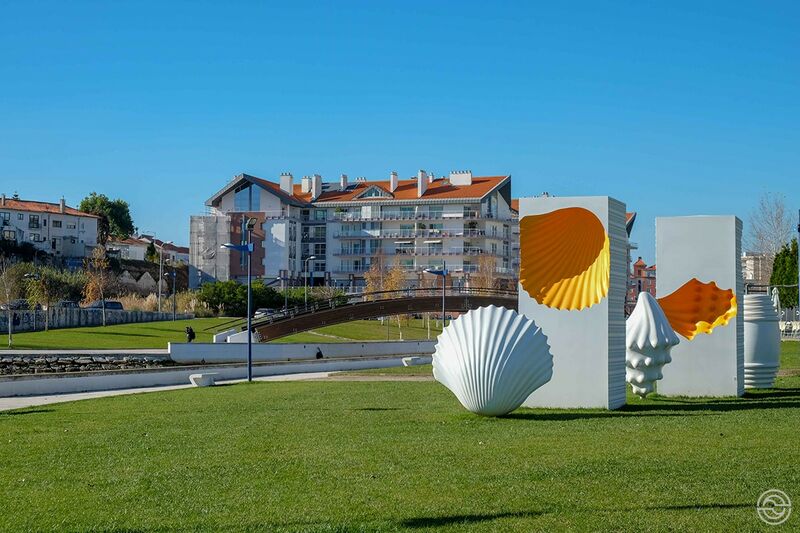 You get to see places like the Monument to the Ovos Moles — Aveiro is known for its local sweets —, the Bridge of Friendship, passing by the anchorage of the moliceiros (local boats), crossing the banks that guard beautiful buildings of the so-called Arte Nova. I took advantage of the free moments during that December weekend to walk through downtown, through narrow streets, discovering local commerce and, of course, buying the typical soft-egg canisters to bring to the family. 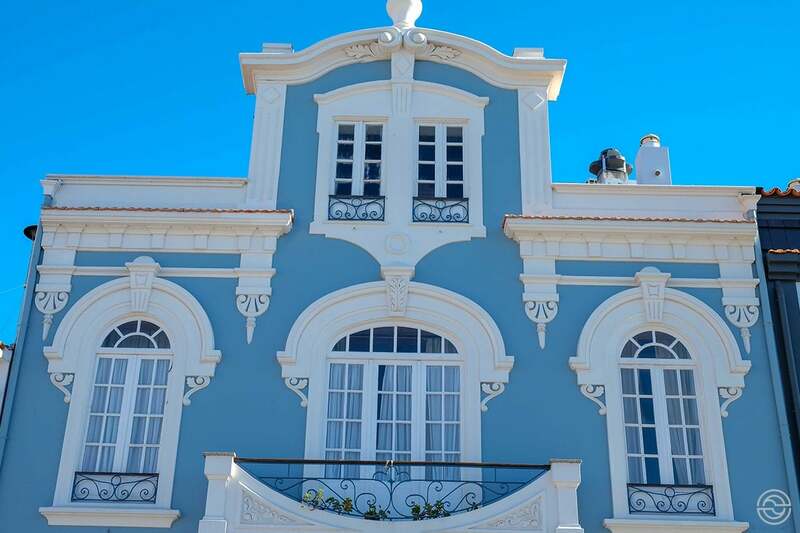 I didn’t get to embark a moliceiro, and there wasn’t time to visit the Salinas or Costa Nova beach. Only good reasons to return for a second visit. Tell me in the comments box what you liked more about this city or if you already knew it. Also, in case you’re planning a visit, use this button to check out existing accommodations. If you book through this link, you’ll be helping the blog without any extra cost. 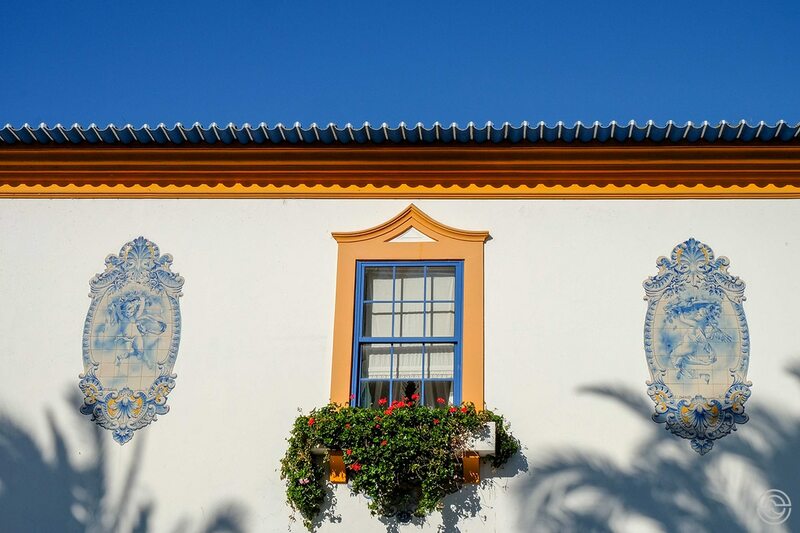 World Travel Awards — Portugal is cool!